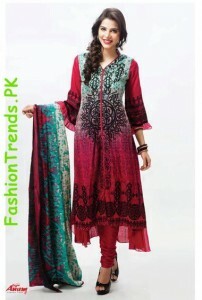 Anam Classic Lawn is a beautiful and stylish collection of lawn Prints for Spring. 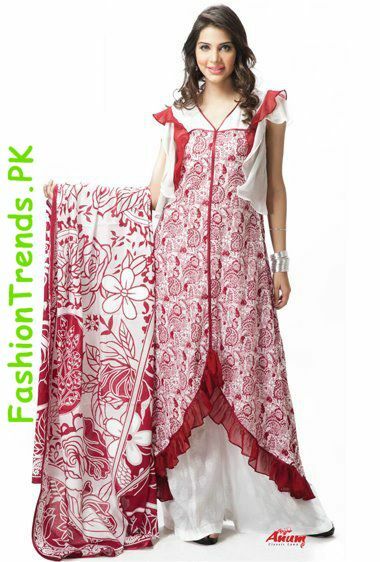 It is fasmous fashion brand founded by Al-Zohaib Textile Industry. 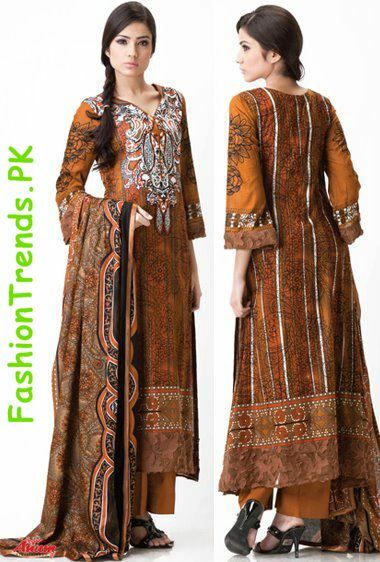 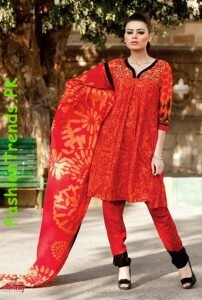 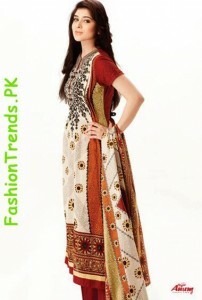 They also launched their spring catalog 2012 which includes different models wearing their classic Lawn Collection.